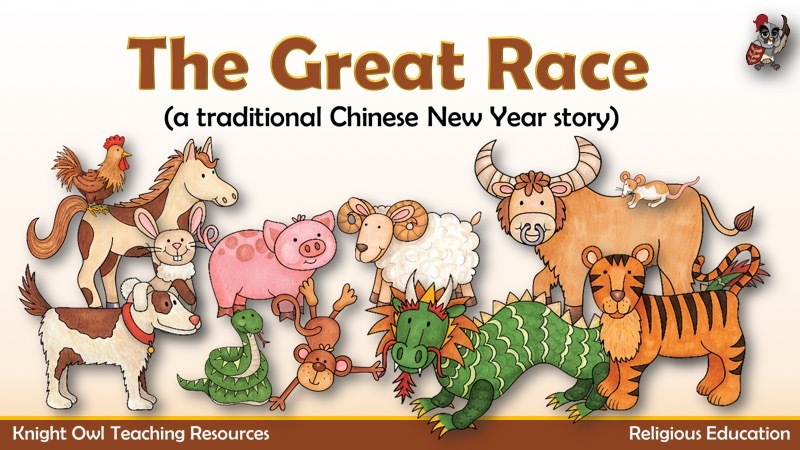 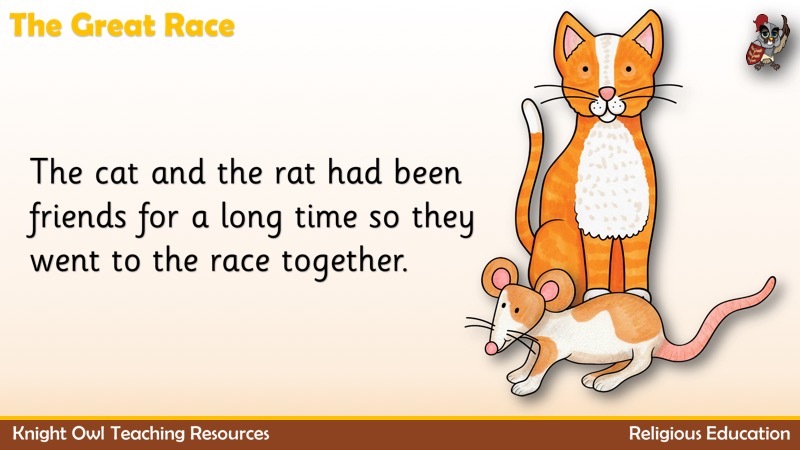 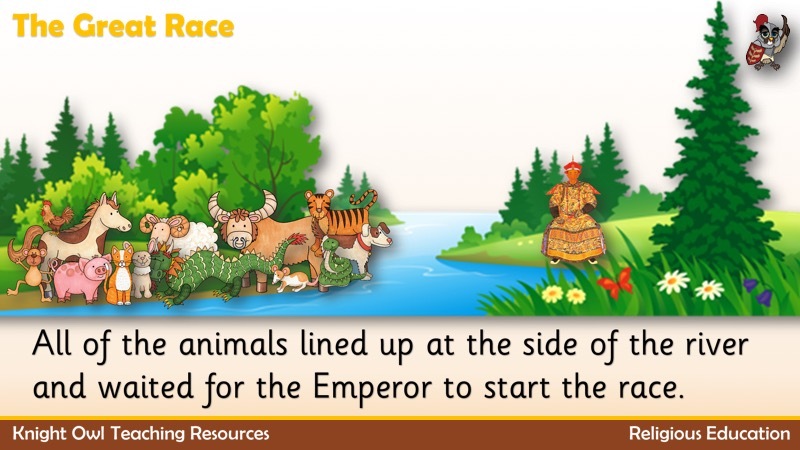 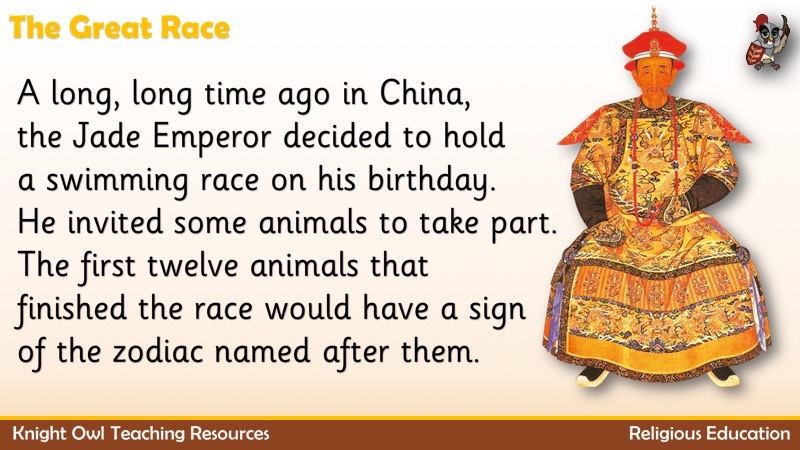 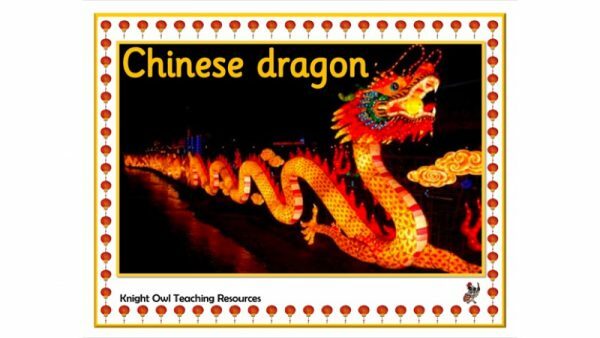 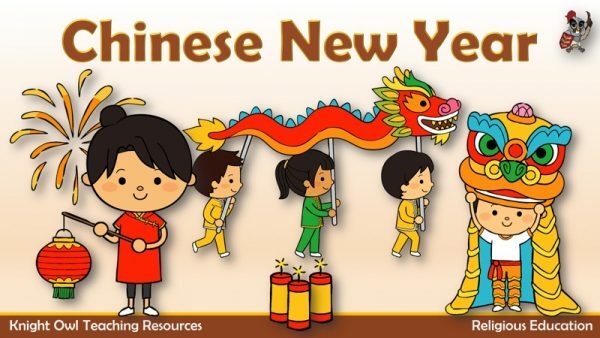 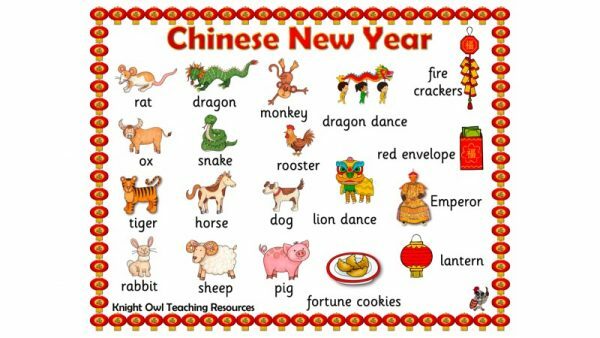 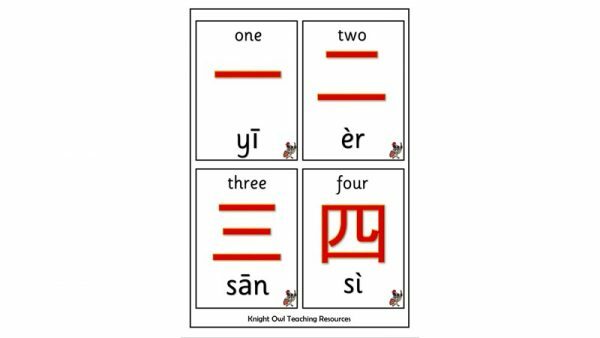 This PowerPoint tells the traditional Chinese tale about how a group of animals in a swimming race decided the order of the Chinese calendar. 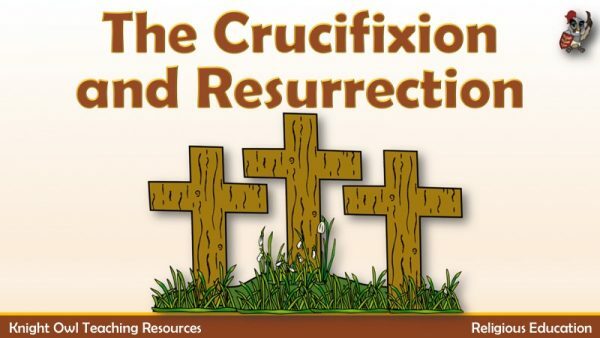 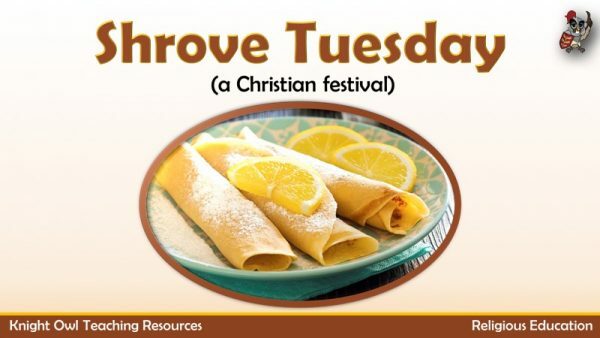 Judas’ betrayal, Jesus’ arrest, his death and his resurrection. 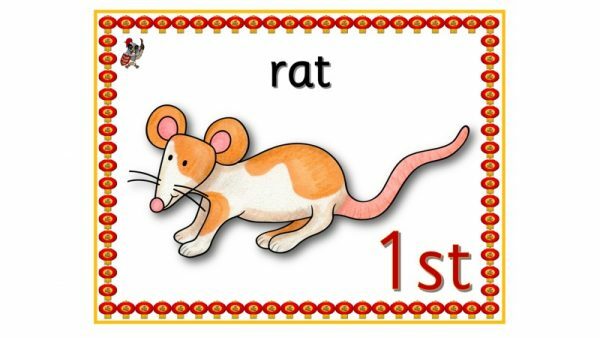 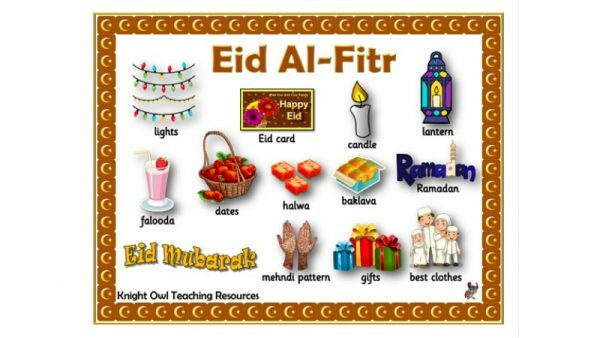 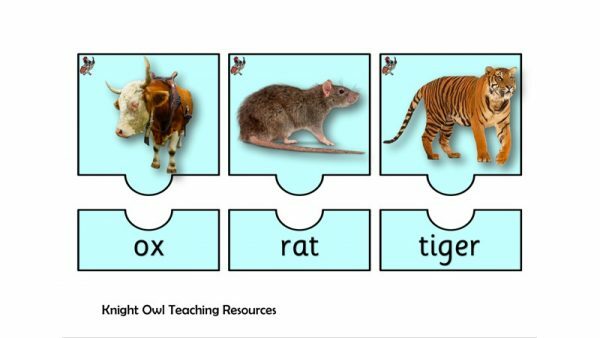 Eid Al-Fitr word mat to assist children in their writing.